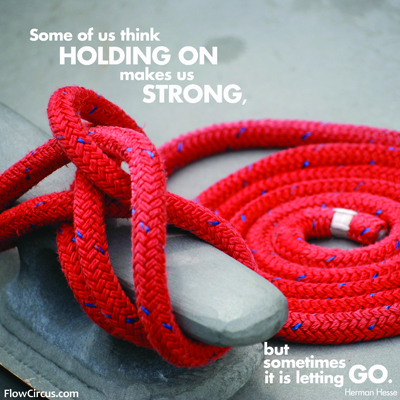 What talents and strengths will you utilize to find flow today? 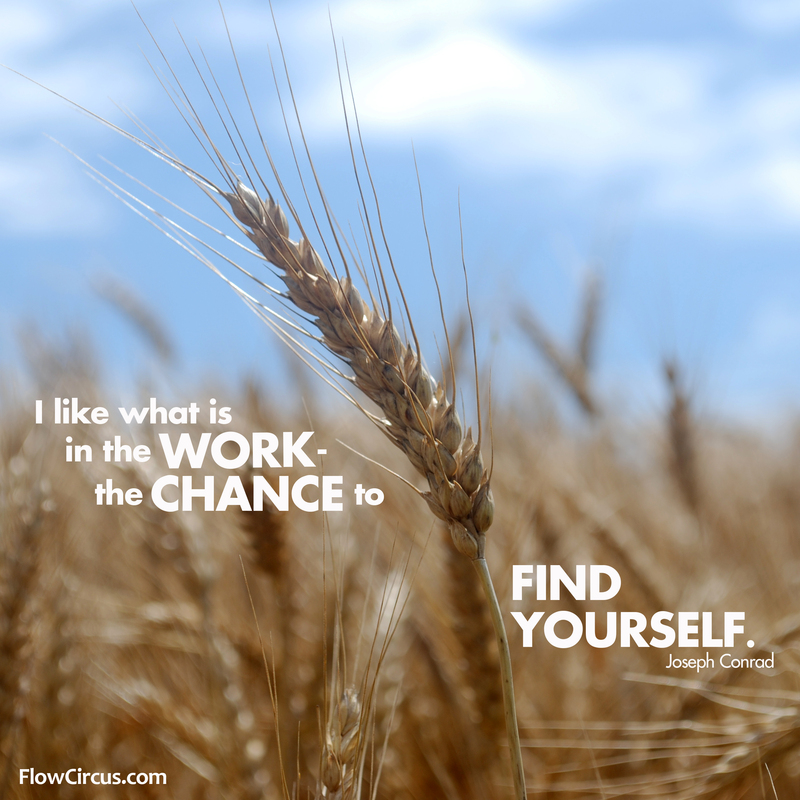 First defined by psychologist Mihaly Csikszentmihalyi in his book Flow: The Psychology of Optimal Experience, flow describes the state in which a person it fully immersed in an activity with such focus he/she loses track of time and self-consciousness. His colleague and leader in the field of Positive Psychology, Martin Seligman identifies flow as a component necessary for authentic happiness. 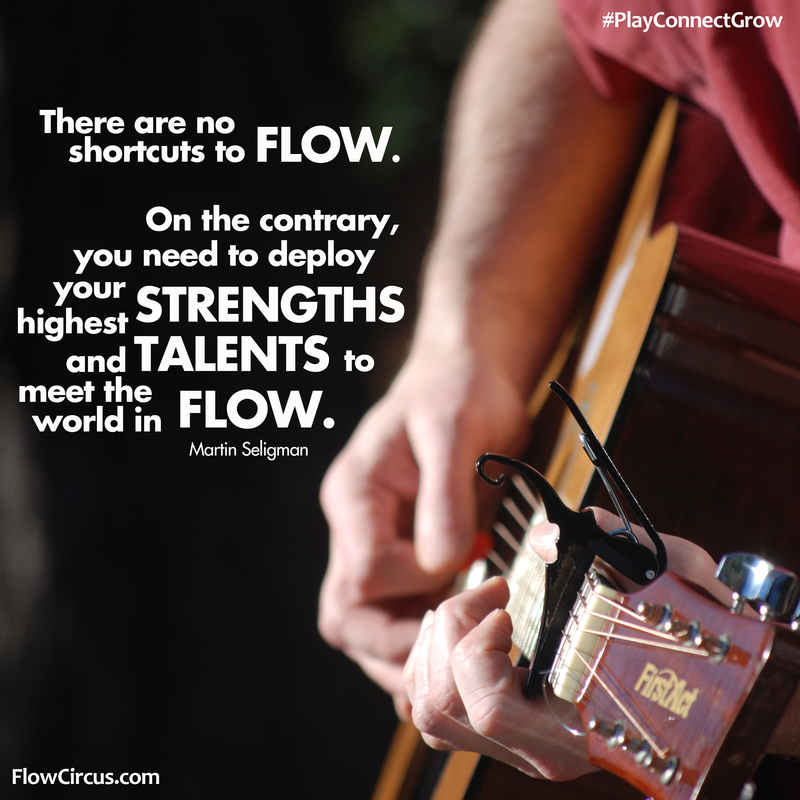 Think of flow moments you may have had playing a musical instrument, playing a sport, creating art, or juggling. 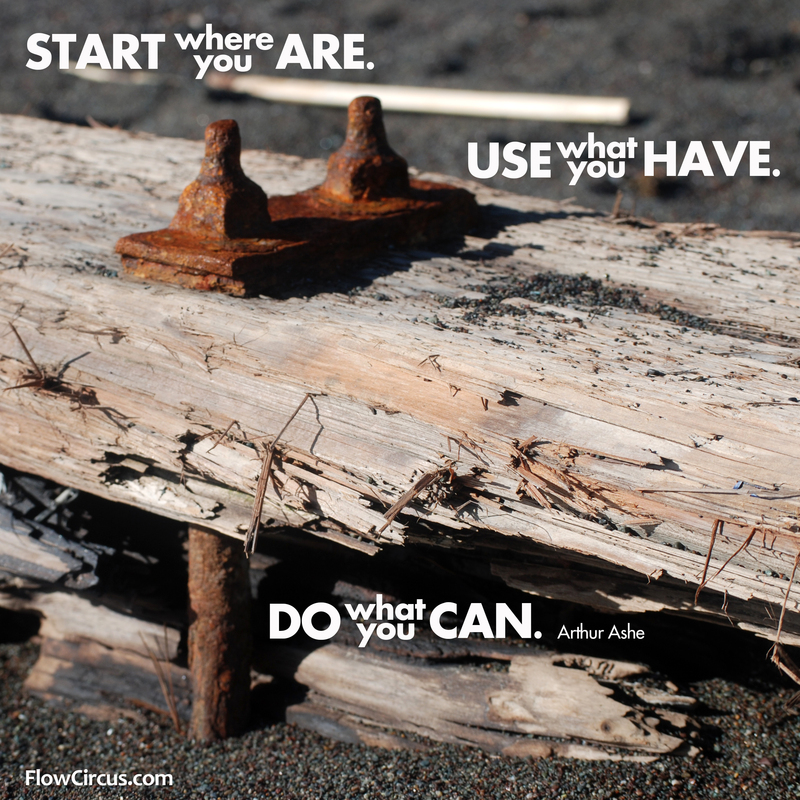 Not all of the time you have spent practicing would be considered flow - we've all had tough practice sessions! But in those moments when we stretch ourselves and hit that zone, we know it and it feels amazing.